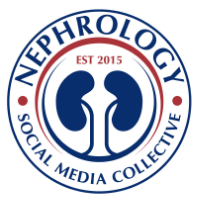 Nephron Power: Topic Discussion: What is the incidence of MGRS? There is a new entity that is now being defined as MGRS ( when MGUS affects the kidney). The incidence of MGUS rises with age and there is lifetime 1% risk of transforming to myeloma or other cancers such as amyloidosis. What is the incidence of MGRS? So what percentage of MGUS patients develop renal disease? Turns out, no published work has this answer. An abstract presented at American society of Hematology (ASH) in 2013 might have the closest answer. The study looked at a large database of lab values and 15 year follow up analyzed. 425 confirmed MGUS patients with no progression to Myeloma were evaluated. 297 patients had MGUS and normal renal function at baseline. 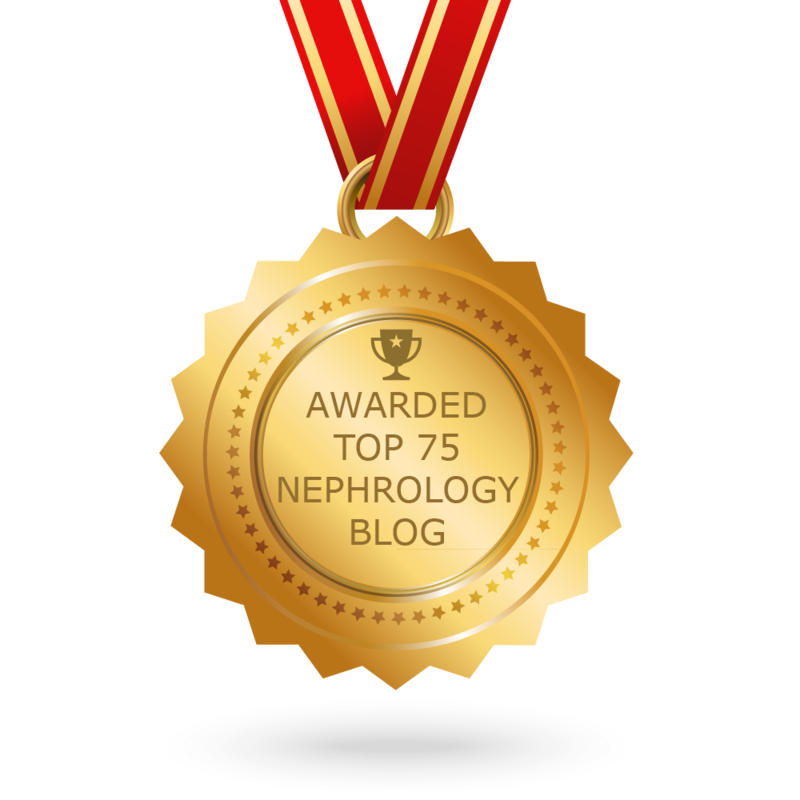 Over median of 852 days , 21/297 developed renal Impairment. 15/21 had monoclonal free light chain production. Time to renal impairment was shorter with the higher free light chain ratio at baseline. Patients with involved Free light chain >100mg/dl were at the highest risk of renal failure. So based on this one study, there is about 7% risk of MGRS from MGUS. Seems high but we really need to wait published data on this topic. If it is truly 7%, screening with UA and protein/crt ratio with a complete metabolic panel might be indicated in patients with rising FLC ratios.